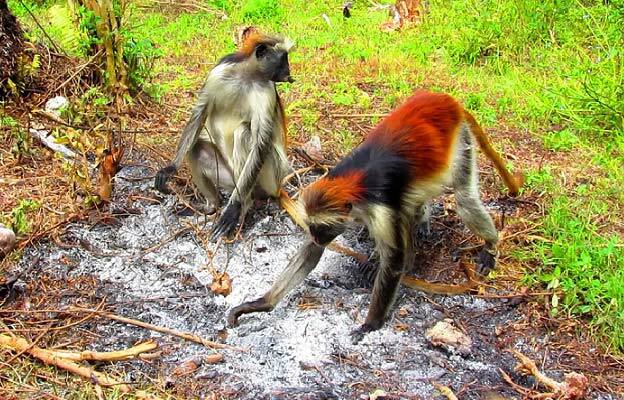 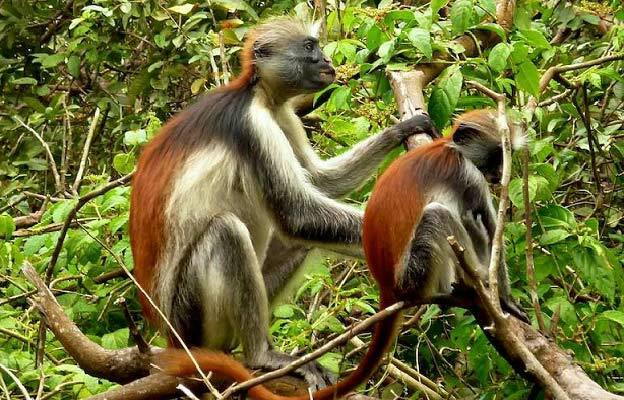 The Jozani Forest is located in the central east region of Zanzibar Island is the home of rare Red Colobus Monkey, which is only endemic to Zanzibar. 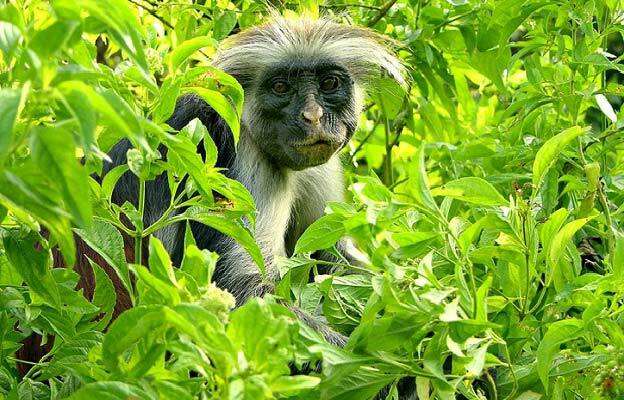 A red colobus monkey, unlike their more widespread and adapted cousins, the Black and White Colobus, are a rain forest species which are now confined to very small areas of equatorial forest in tropical Africa. 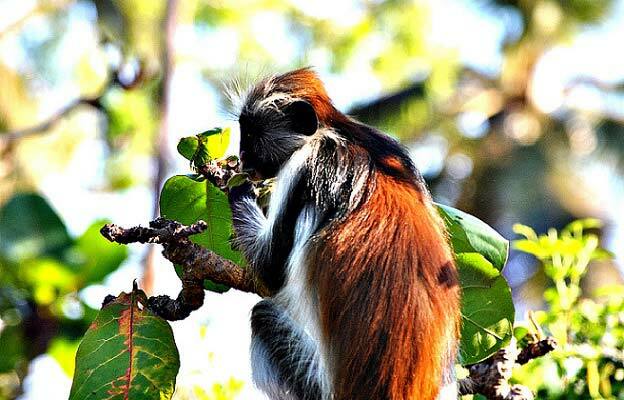 It is therefore a rare treat to be able to see them here in Zanzibar. 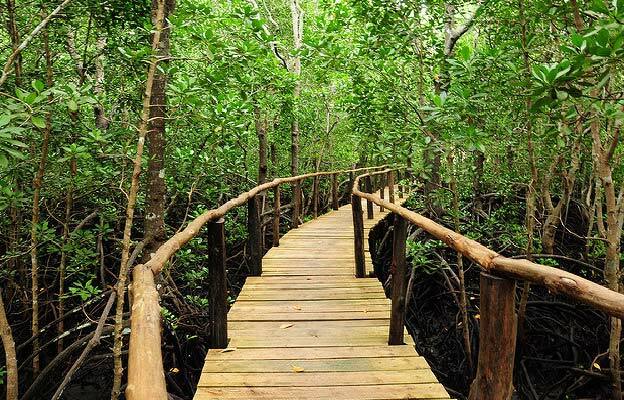 The reserve also accommodate a large mangrove swamp and a tract of natural forest that is home to a few unique species including the Sykes monkey, bush babies, duikers, hyraxes, over 50 species of butterfly and 40 species of birds.